Aravinda Loop turns 3! 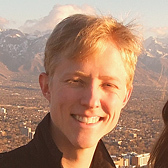 And a new giveaway! Looking back on that post now, it’s interesting recalling that I felt I honestly had no choice about writing my first book. It was something inside of me that had to come out. Anyway, worth reading. Also! 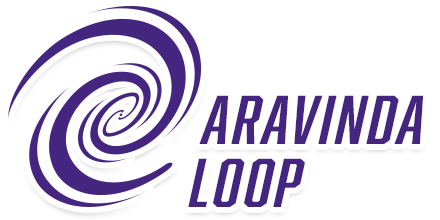 Worth mentioning is that I recently completely revamped the Aravinda Loop bonus page. 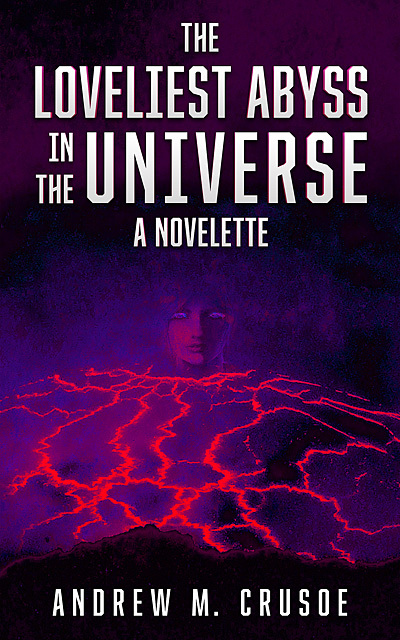 Now, for the 1st time, you’ll actually get the entire text of my highly-rated novelette “The Loveliest Abyss in the Universe,” provided to you in Kindle & universal EPUB formats. So if you’ve been on the fence about signing up for short updates from me, there’s honestly never been a better time to get in the Loop. There are going to be some changes happening soon, and right now, only the people on the Aravinda Loop know about it. So sign up! 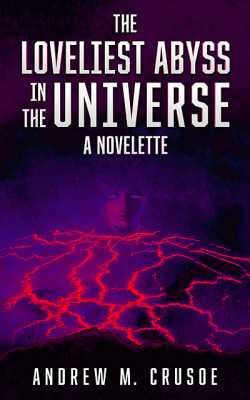 New Sci-Fi novelette “The Loveliest Abyss in the Universe” is OUT!